The local adventures in Des Plaines continue! 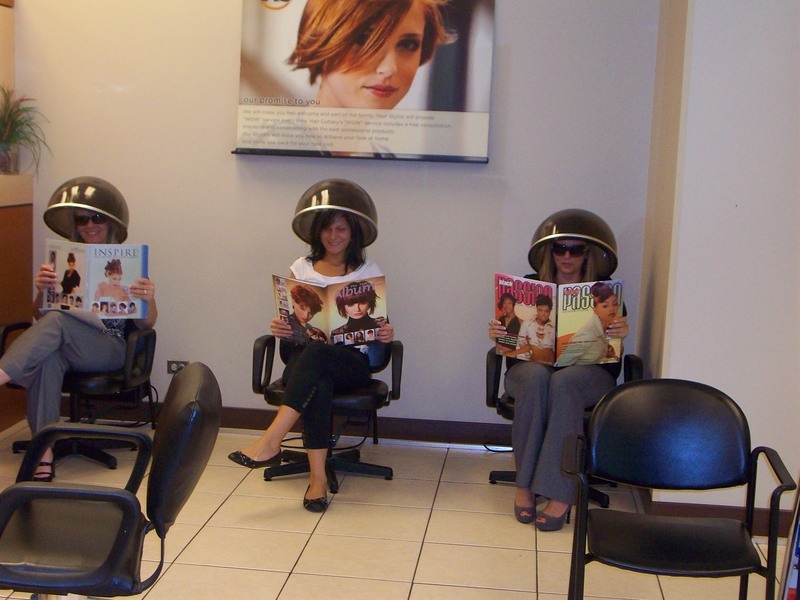 Lexington Homes’ Vicky and Mary explored the Des Plaines area further and stopped in to meet with the girls at the local Hair Cuttery. They had some fun with Manager, Marisa and Stylist, Ewa. 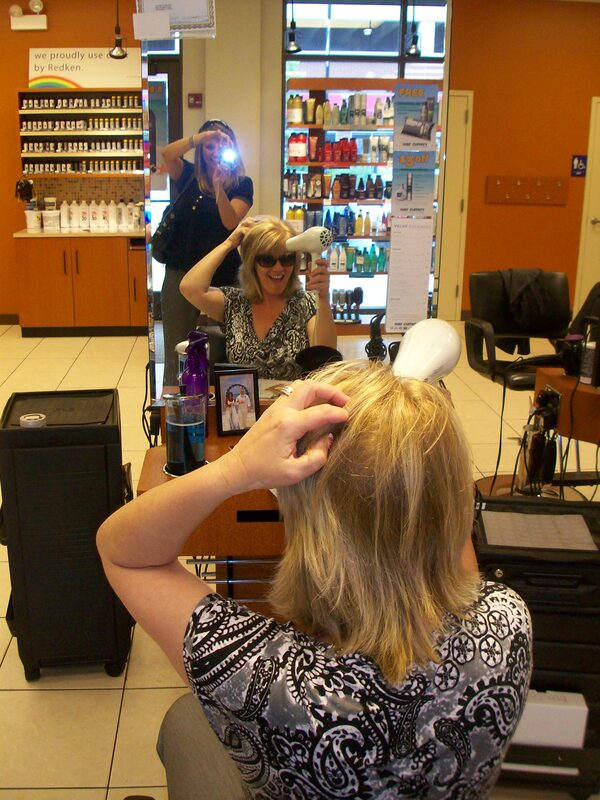 Come see these girls for the latest trends in hair, including feather extensions! Don’t miss Ewa’s hair, either. In person, it is gorgeous! Remember, it’s important to support your local shops. Take a walk around Lexington Park and get to know your neighbors. For more information on Lexington Park and what makes it a GREAT place to live, visit our website here.